with operations in British Columbia and Quebec. 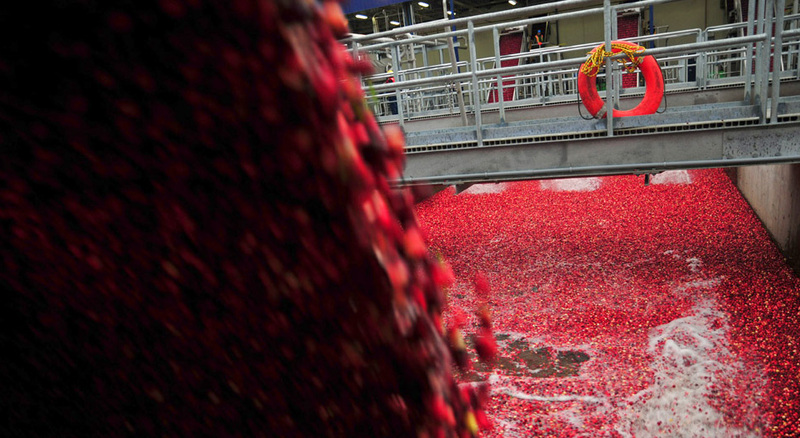 one of Ocean Spray’s largest Canadian producers of cranberries. management team and is led by Peter Dhillon, the company’s President and CEO. grower-owner of Ocean Spray Cranberries. 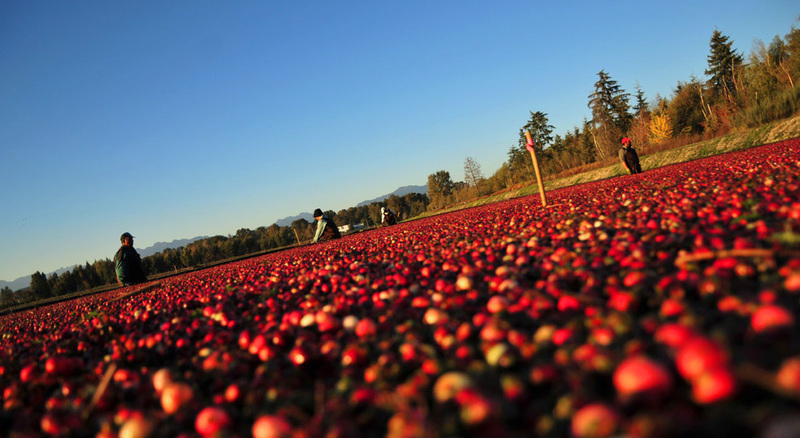 What began in 1978 as a modest sized cranberry farm located in Richmond, B.C. evolved through partnerships and acquisitions into a geographically diverse operation with farms in both British Columbia and in rural Quebec. Richberry Farms is a 106 acre cranberry farm located in East Richmond.